If you want to challenge a will, you have 2 broad options open to you. The first is to bring a claim under the Inheritance (Provision for Family and Dependants) Act 1975. The second option is to challenge the validity of the will itself. There are several grounds to do this – one of those is to argue that the person who made the will, the Testator, did not have ‘testamentary capacity’. In this blog, we set out 5 things you need to know about testamentary capacity. You understand what making a will means and what the effects of making a will are. 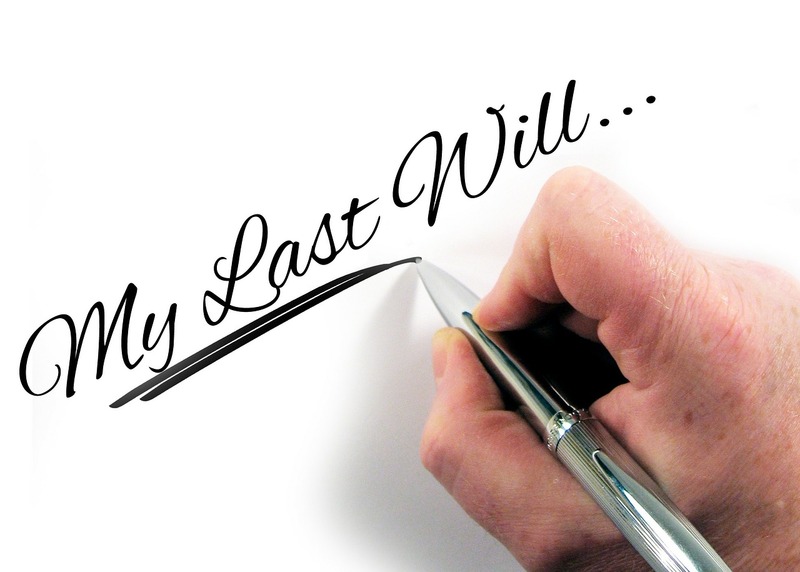 If there is any question during the will drafting process that the person making the will might not have testamentary capacity, the solicitor – or the person drafting the will – should follow what is know as ‘the Golden Rule’ and take steps to make sure that the testator does have capacity to make the will. This could include bringing in a doctor, ideally someone who knows the testator, or who has expertise in the area of capacity to consider whether the person making the will is able to do so. If you think someone did not have testamentary capacity when they made their will, the Golden Rule won’t determine the matter. Just because the will drafter did not follow the Golden Rule to confirm whether the individual did have capacity doesn’t mean that the will is automatically invalid. However, if the Golden Rule has been correctly followed, it will be strong evidence that the testator did have testamentary capacity. As with many will disputes where the validity of the will is challenged, proving what was the situation at the time the will was made can be very tricky. You will be looking for evidence such as medical notes, and contemporary accounts of what the testator’s state of mind was at the time they made the will. This can be a challenge in some cases. ‘Knowledge and approval’ is another basis for challenging the validity of a will. To succeed, you must be able to show that the testator did not know the contents of the will, or approve it. If a Testator has testamentary capacity, a challenge on the grounds of knowledge and approval is unlikely to succeed. On the other hand, if there are doubts about testamentary capacity, a challenge on the basis of knowledge and approval may succeed. Indeed, in the recent case of Hawes v Burgess, the Court of Appeal did not uphold the finding of lack of testamentary capacity, but still held that the will was invalid on grounds that the Testator lacked knowledge and approval of the contents of her will. 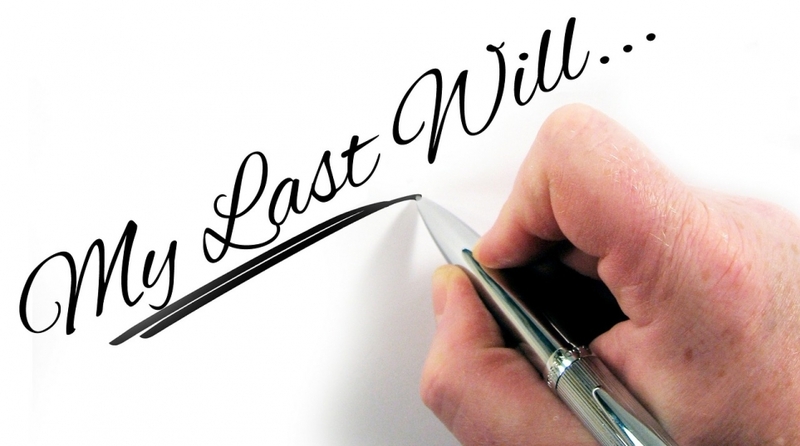 If you are contemplating a challenge to the validity of a will, whether on grounds that the Testator lacked testamentary capacity, or for one of the other reasons, such as undue influence, you should always consider the ultimate consequences. In other words, what will happen if you are successful and the Will you are disputing is declared invalid? This is important, because if there is an earlier valid Will and you are not a beneficiary or where there is no previous valid Will, the rules of intestacy apply and again you are not a beneficiary, then you will not be able to pursue your claim in law. In other words, you cannot pursue a claim of this nature if you have no interest in the outcome of the dispute. Talk to us if you’re considering a challenge to a will – as will dispute experts, we can talk you through the process and give you and idea of what to expect.